Tom Burton the gold medalist of Rio 2016 Sailing has been rewarded with OAM, which means the Medal of the Order of Australia during Australia Day Honors. Burton sailed the biggest race of his life to achieve a great victory on the final day. He had already won gold in Rio in Laser Class. Since the Olympic achievement that inspired many Olympians, the champion has shown his complete dedication to visit schools, community groups and sailing clubs to share his success stories. Out of his many experiences, from chartering in Greece to competing in the Olympics, the most humbling one was when he spent a day with young cancer patients. 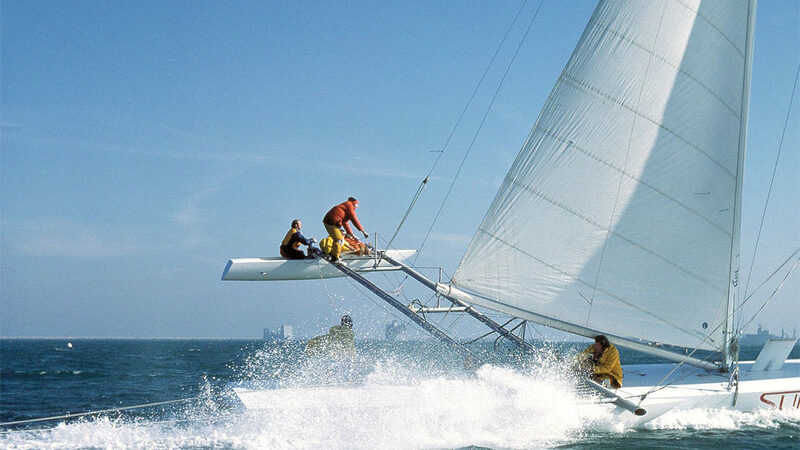 There are several complexities that are involved in sailing such as understanding wind speed and direction, maintaining course, as well as clearing of obstacles that might come in the way. Hence, with such challenges it definitely becomes an impossible task if the sailing needs to be done without proper eyesight. However, there are ways around the problem. Many of us are dependent on our sight so much that we cannot imagine sailing without it. However, for those who are visually impaired, they will surely disagree as they can offer their views on how they sail. That is primarily done by feeling the wind, the direction and intensity of the same. Taking a different look at the world of sailing races apart from the upcoming Rio races, there is news about the youth team that took part in the Bermuda races. 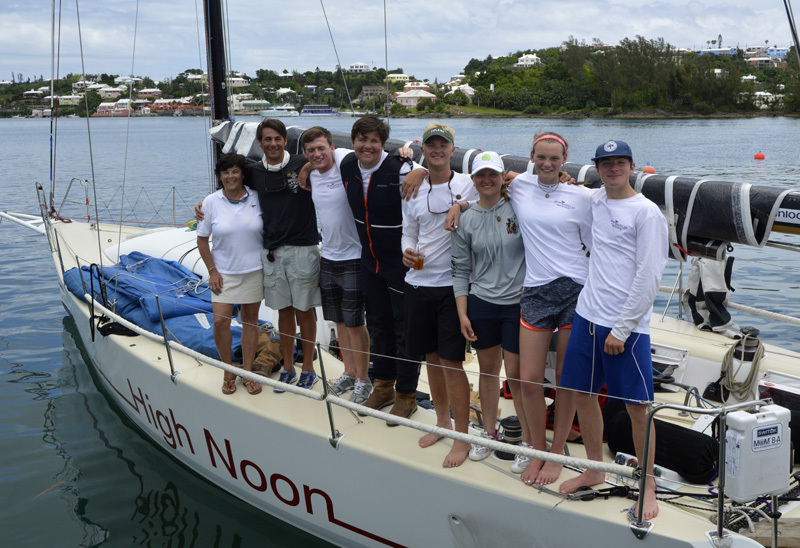 The Young American sailing team of the junior big boat category included seven members who contested on June 21st in 2016. These members were among the first to reach the finishing line at the Newport Bermuda sailing race that was the 50th version held this year. Regarded by many as one of the hardest features of the circumnavigation, the fleet left Qingdao for The Seattle Pacific Challenge from China to Seattle, United States, on Sunday. 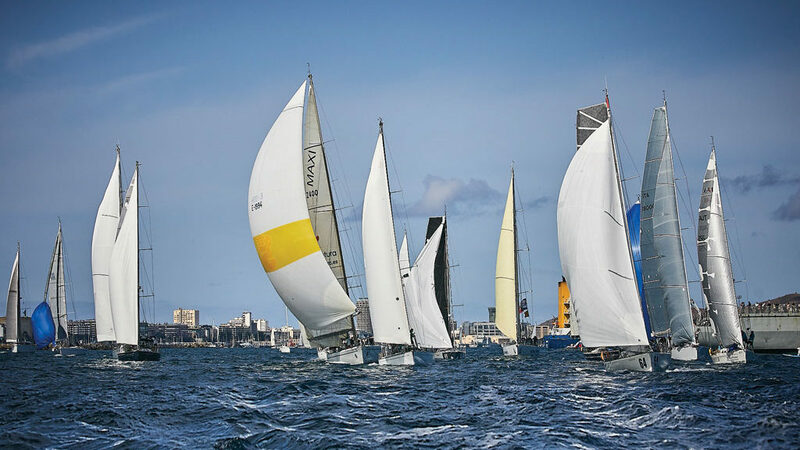 This is a month-long 5400 nautical mile challenge – the lengthiest race of the series.